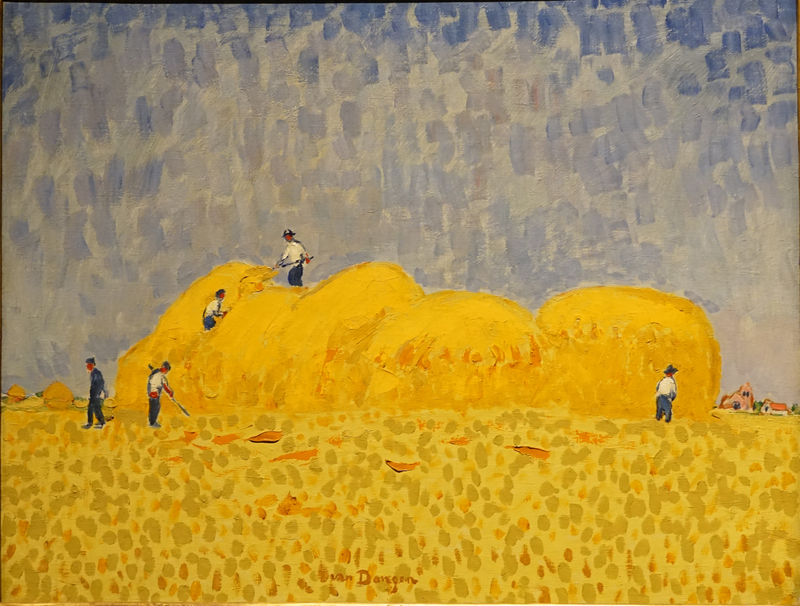 Another painting from the special exhibit at the Pittsburgh Frick museum included this painting from Kees Van Dongen. 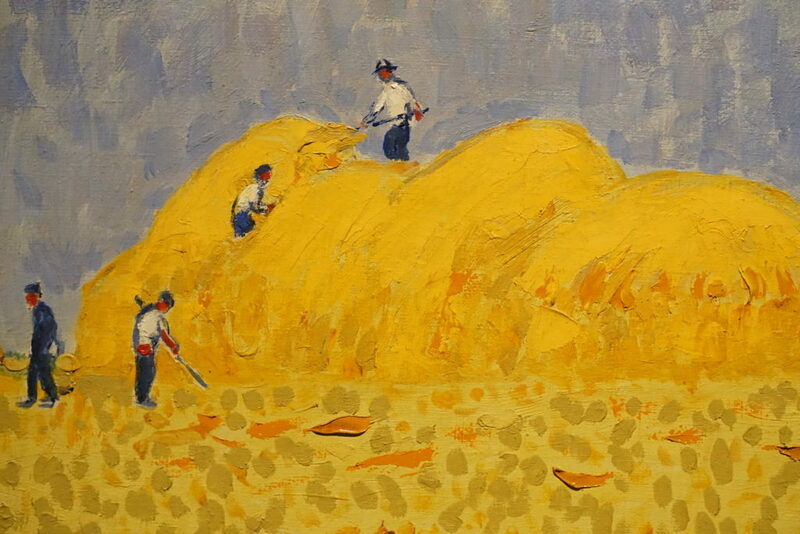 It is dated between 1904 and 1905 and goes by Haystacks or Les Meules. 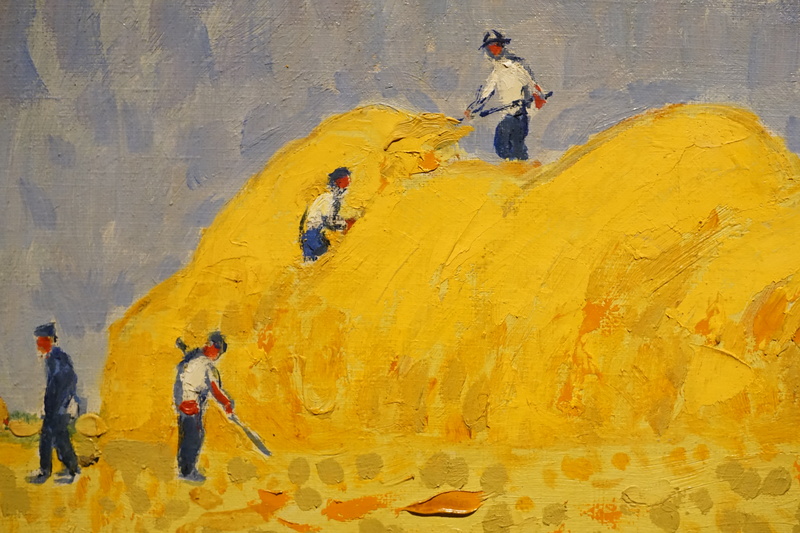 I love the use of brushstrokes in this painting to show the hay being lifted by the laborer. The painting overall is simple yet these brushstrokes provide great motion in the painting. The colors are beautiful and vibrant event over one hundred years later. You can view more pictures of this painting at the the Virginia Museum of Fine Arts. Hopefully, the pictures above provides you with a different view of this work.